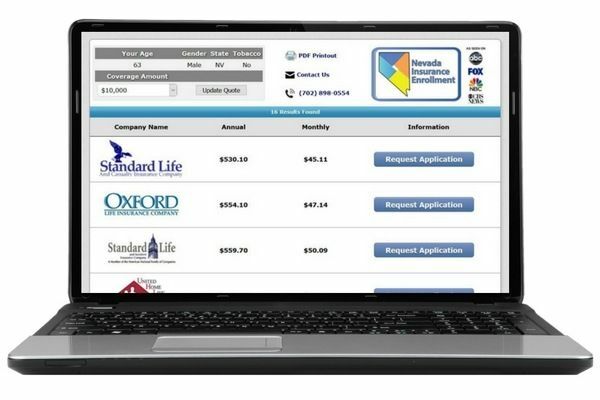 You will see quotes from various companies and have the ability to enroll online. 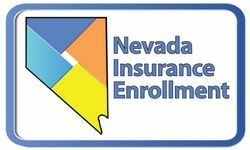 * Please Note: We are here to support you with great customer service (we are local and living in Nevada) no matter how you enroll; online, over the phone, or in person. We are your agent and will be your local point of contact if you ever have any questions or concerns. A 50-year-old male, non-smoker with a $5,000 Final Expense insurance policy will pay approximately $17 per month. When he dies, his loved ones will receive a non-taxed check for $5,000. Now, for those of you pulling out your calculators and trying to figure out how many payments of $17 you’ll pay until you pay more than what the policy is worth…keep reading. If this 50-year-old man lives till the age of 74 (24 more years), he will have paid into the policy approximately $4,896. The $5,000 payout is there for his loved ones when he dies, all for $17 a month. Saving for a large expense like a funeral or cremation is so difficult, but $17 a month is a very small payment for such an important expense. What if he had passed away after 10 years, 5 years, or even 1 month? * His loved ones would have gotten the whole $5,000! A 70-year-old female, non-smoker with a $35,000 Final Expense insurance policy will pay approximately $181 per month. When she dies, her loved ones will receive a non-taxed check for $35,000. 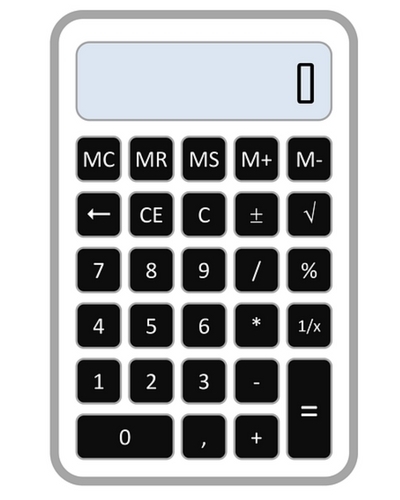 For all you mathematicians pulling out your calculators and trying to figure out how many payments of $181 until you pay more than what the policy is worth…keep reading. If this 70-year-old woman lives till the age of 83 (13 additional years), she will have paid into the policy approximately $28,236. The $35,000 payout is there for her loved ones when she dies, all for $181 a month. 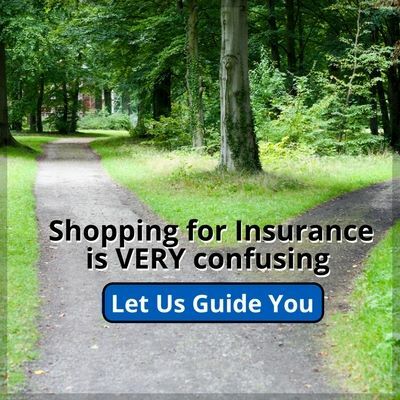 For the majority of our clients, they don’t have lots of money put away, and saving money these days is so difficult! But $181 a month is a manageable payment for such a big payout. What if she had passed away after 5 years or even 1 month? * Her loved ones would have gotten the whole $35,000! * THESE EXAMPLES ARE FOR ILLUSTRATIVE PURPOSES ONLY- each person is rated based on many factors. You’ll need to apply to get an exact monthly cost. Level benefits coverage begins immediately, while modified or graded and guaranteed issue will have waiting periods for full payment for natural causes, usually 2 years.